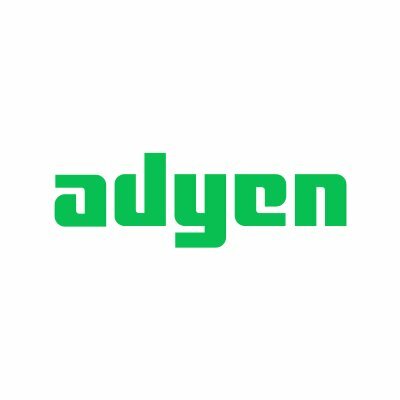 Want to see all the technologies used by adyen.com? Adyen provides internet payment solutions for international merchants. The Company offers a hosted payment solution that enables online businesses to accept payments from anywhere in the world. For a quick look at additional technographic info on adyen.com or any domain on the web, download our Chrome Extension. Check out our help article to see how Datanyze Insider can help you.